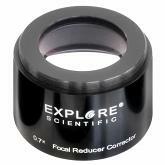 This adapter provides a 2" nosepiece and connects the Explore Scientific 3" Corrector/Reducer to optical tubes with a 2" focuser. 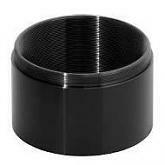 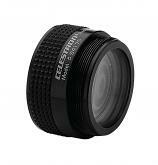 This 2.7" threaded back allows the use of Astro-Physics 2.7" accessories with 11" & 14" Celestron SCT’s and EdgeHD's and the Celestron 9.25 EdgeHD. 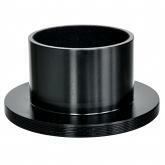 2" stainless steel construction. 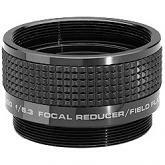 For ED APOs with focal ration of about f/6. 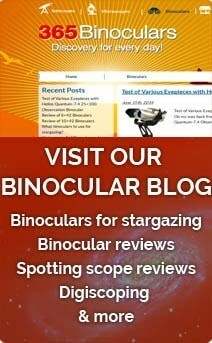 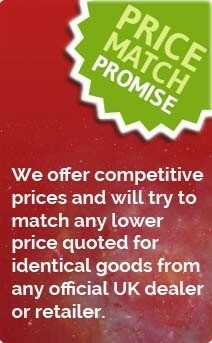 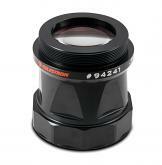 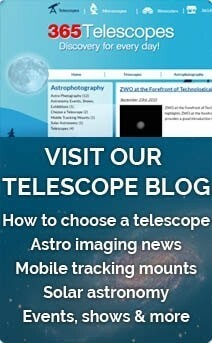 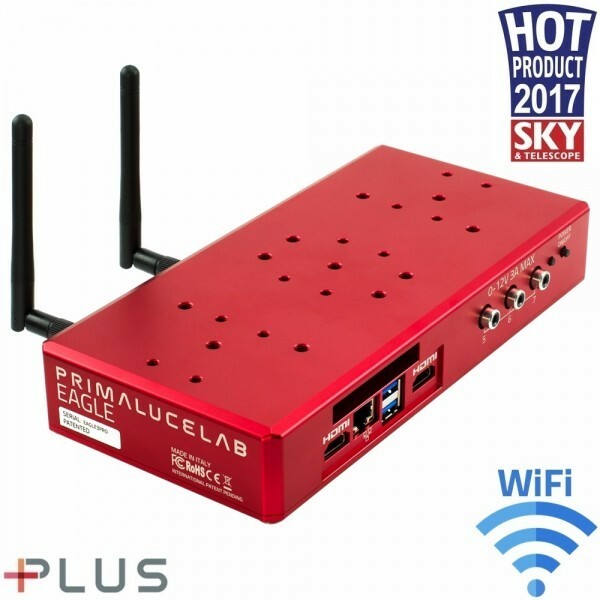 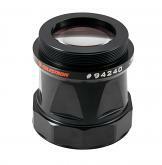 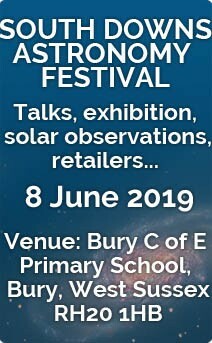 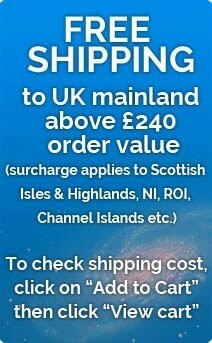 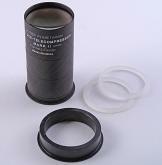 Suitable also for many Cassegrain telescopes. 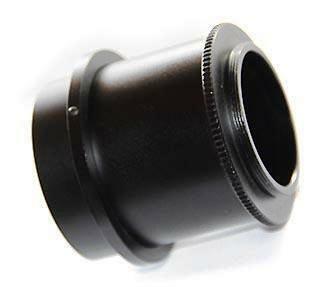 Built in 2" filter thread. 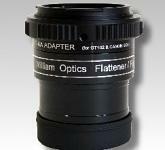 Fully multicoated optics. 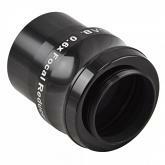 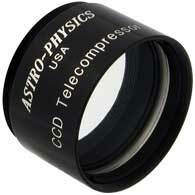 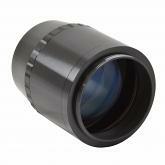 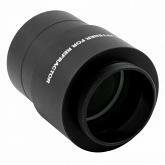 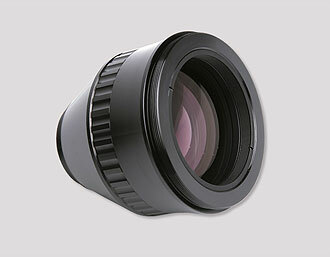 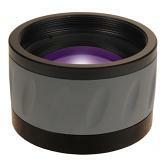 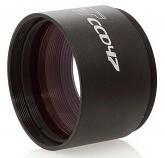 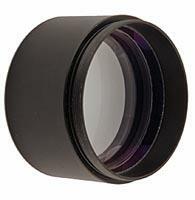 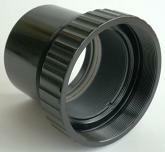 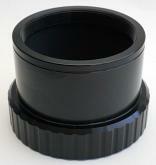 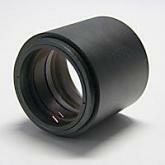 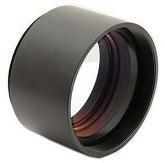 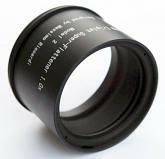 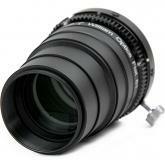 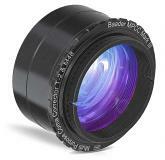 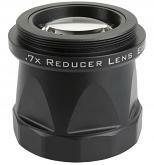 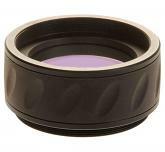 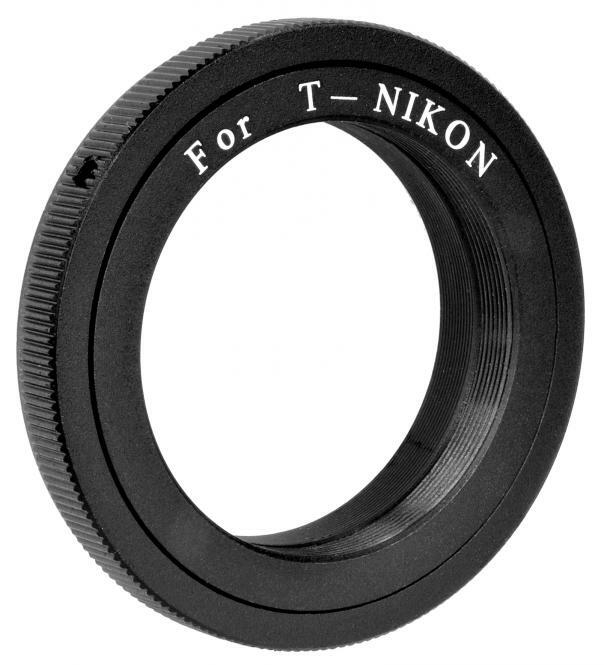 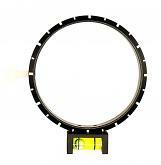 2" corrector for f/8 RC telescopes - without altering the focal length. 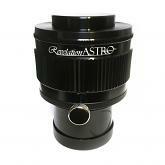 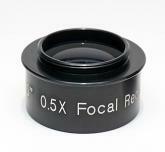 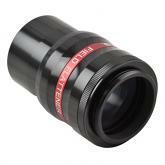 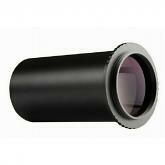 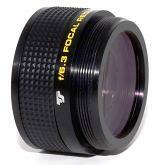 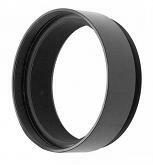 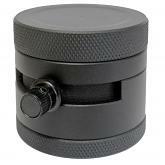 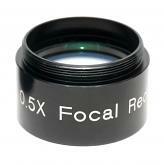 Suitable for all GSO RC telescopes from 6" to 16" and for all RC telescopes with f8.